My name is Luis de la Fuente. I was born and raised in Dallas Texas to a Hispanic father and Persian Mother. My family has owned an award-winning restaurant in Lakewood for 20 years called Scalini’s Pizza and Pasta. I received my bachelor’s degree Electrical Engineering Degree from The University of Texas at Dallas and an MBA from SMU. 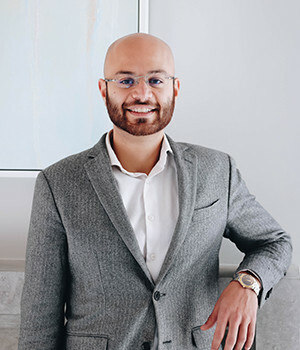 I have been involved in over 100 real estate transactions ranging from luxury, starters, investments, flips, short sales, new builds, condos, townhomes, commercial purchases and more. With extensive knowledge, proven experience, refined negotiation skills, a fined tuned attention to detail, and a customer service based approach, I promise to exceed your expectations as your go-to real estate professional.